AIIMS Mangalagiri Notification 2018.All India Institute of Medical Sciences Mangalagiri has released a notification for the recruitment of Staff Nurse Grade II vacancies.Check the eligiblity and notification prior to apply for the positions. Contenders those who have done B.Sc nursing/ midwifery nurse can apply for this post. In between 21 to 30 year candidates can apply for AIIMS Mangalagiri recruitment. 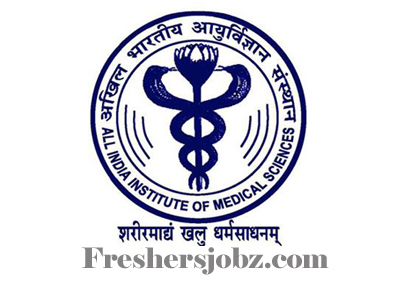 Through online mode, candidates can apply for AIIMS Mangalagiri recruitment through AIIMS Raipur. The online portal link will be active from 28th September to 12th October 2018.
http://www.aiimsraipur.edu.in/ is the link for aspirants to apply directly.